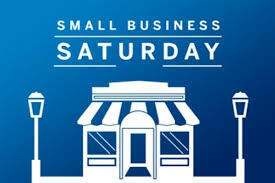 Today is Shop Small Business Saturday! Come Support the DoubleClickSkittles Embellishment Line! Hello Crafty Friends!! Today is shop small business Saturday! I wanted to share a little bit of my small business story! Created back in 2011 to fill the void of that "in between" embellishment, the DoubleClickSkittle has taken off offering a huge selection of colors and special releases! The journey has been amazing, and I owe so much to all my blogging friends and team members for helping me along the way! I spend many hours testing and trying out colors deciding on the next release. I went from selling them on my own by request only, to sponsoring other blogs, to guest designers, to my own design team. I hand dye every DoubleClickSkittle and with the assistance of my girls, each one gets checked before it is packaged! I try to provide colors that will help bring just that little extra touch to your handmade projects. I always offer free shipping and regularly offer a free item! 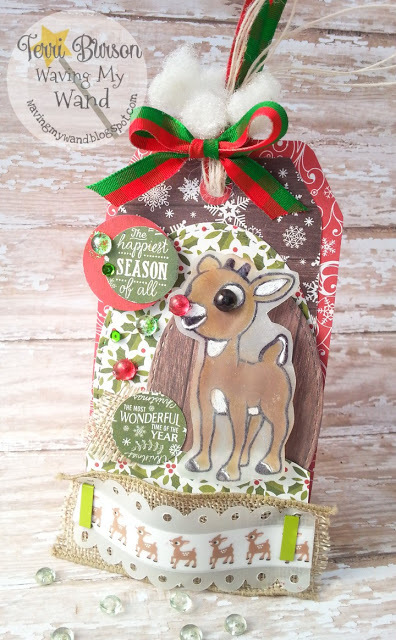 I love seeing all the projects that have been made using the DoubleClickSkittles from handmade cards, mixed media, Project Life and Scrapbook pages! The last few years of crafting have been amazing! We hope to see you all come and join our weekly challenges! Skittles are not required to play along, and you can be entered for a chance to win them! Thank you to everyone that has supported me and my small business! I hope you will continue to use and enjoy the DoubleClickSkittles Embellishment line! In case you missed it, we have just released our final colors for the 2015 year! What is a DoubleClickSkittle? A small acrylic crafting embellishment known also as a dewdrop, or droplet. Similar to a gem or pearl. DoubleClickSkittles come in a HUGE selection of colors! Check them all out here! New DoubleClickSkittles Black Friday and Cyber Monday Sale! New Color releases! It's a small business Black Friday Cyber Monday Special DoubleClickSkittles release!! Hello Crafty Friends!! I am super excited to bring you our final DoubleClickSkittles release for the 2015 year! We have had a lot of fun releasing such great colors over the last year, having the design team show off some amazing inspirational projects every week and all the wonderful projects that are entered into our challenges! Thank you to everyone that has supported the DoubleClickSkittles embellishment line! We hope you all have a safe and wonderful holiday season and continue to join us for more exciting things in the 2016 new year! For the first time ever I have decided to do a dual DoubleClickSkittles release! And I think you will all find the new colors amazing! Happy holidays! 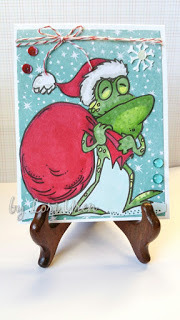 New Christmas Challenge at DL Art! Happy reindeer and trees! It's challenge time over at DL ART! Come join us in our current challenge: Christmas! USE CODE C45610 FOR 10% OFF YOUR DL ART ORDER! DoubleClickSkittles Black Friday Cyber Monday Special Sale! It's the greatest Crafting embellishment! HoHoHo It is a Christmas Holiday Challenge here at DoubleClickSkittles! Come check out the team! Before we get started with our next challenge, I would like to wish everyone a Happy Thanksgiving! I hope you day is filled with fun and laughter! Welcome to the DoubleClick Skittles Challenge! We are in a brand new challenge this week! We hope you will join in on the fun! Welcome to challenge #36 here at DoubleClick!! Challenge: Christmas or Blue and white! SNEAK PEAK!! 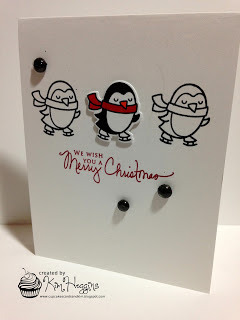 NEW Frosty Kisses Release!! Coming later TODAY! !